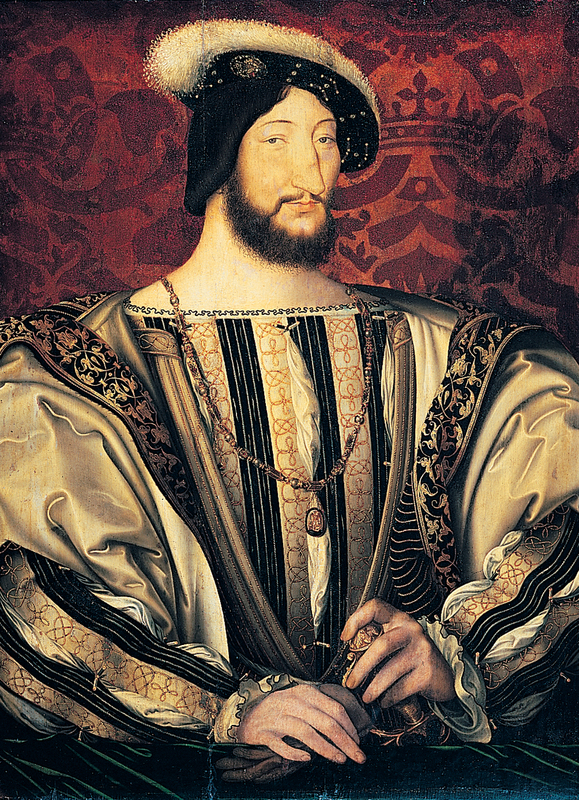 François I: The Builder King. The series is in French. Part One, Part Two and Part Three.